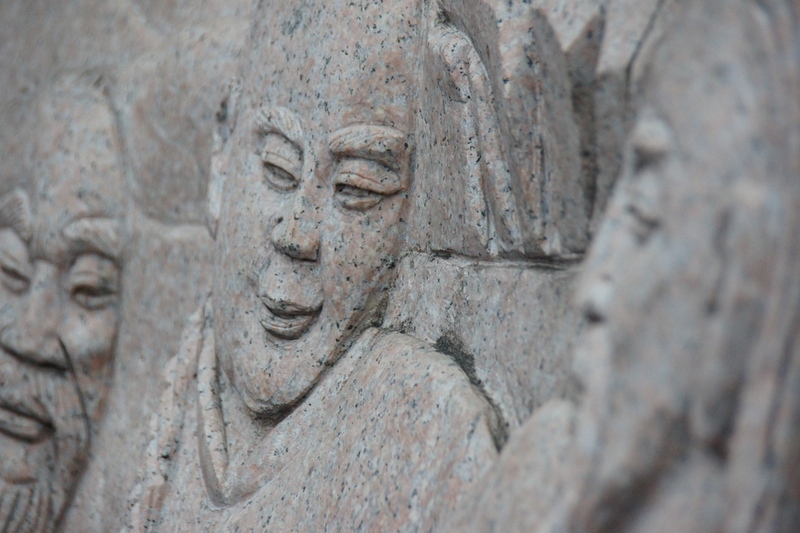 Chinese artwork, sculpture and design is a fascinating aspect of touring China. As I wandered around the tourist friendly city of Guilin, China I noticed these intricate carving. Naturally I took a photo using my 50mm lens so that I could have a selective depth of field. Aside from just portraits, this specific lens comes in really handy in situations where I’m taking photos of graffiti, artwork or sculptures. This is a travel photo from Guilin, China. To view the rest of my travel gallery from Guilin, China click on the photo.